Sugar Land Roof Repair is your wind damage expert. The wind, alone, is strong enough to destroy your roof, even when it is not accompanied by heavy rains or hurricanes. You should be aware that you need to check your roofs properly once the wind is over, for you cannot compromise on the safety of your home and belongings. Call us today at Sugar Land Roof Repair for we are the experts on all roofing damages. In case of major damage by winds, you have to get in touch with your insurance provider and also seek professional support in repairing the roof. 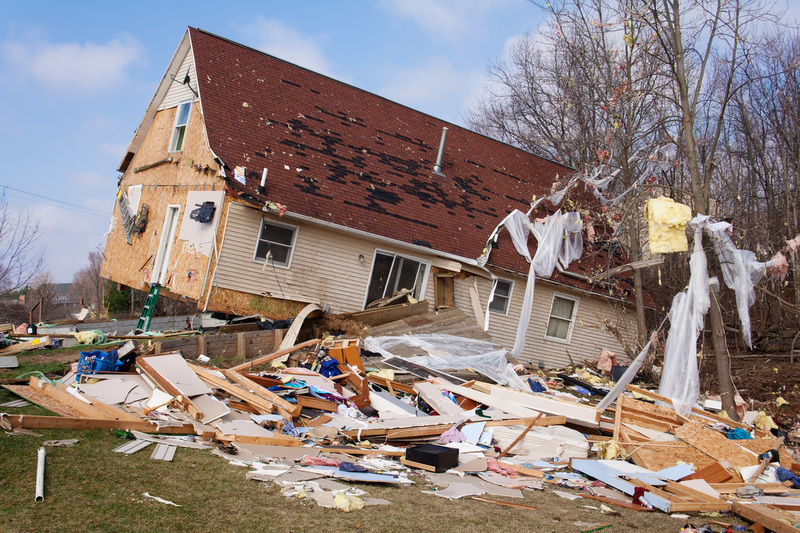 Often, there arises a lot of issues and confusions in the claim of insurance cover and repairing due to the ignorance of the house owner on wind damage assessment. It will very helpful if you acquire basic knowledge on assessment techniques after a major wind blows and effectively reach a solution. If you are in Sugar Land of Texas area, you are privileged enough to get the best of professional support from us. We are a leading company that provides all kinds of roof repairing and maintenance support. We have been accepted by people as the best company for roof repairing services. We can help to make your home maximum wind resistant to avoid the damage next time. Do not ever jump into an examination of damage unless the weather comes to normal level. Definitely you will be able to see if trees, even branches, or heavy materials fall over the roof of your house during a major wind storm. Make sure to get professional help to confirm there is no structural damage caused to the house by letting us, the experts in all roofing accidents. In case of structural damage, immediately take steps to seek us out, for we are a licensed roof repairing company to fix any roofing issue. Examine the roof thoroughly for visible signs of leaks or cracks or even water stains. Check for missing shingles or metals that may have blown away by the wind. Search for leaks on attic as well as ceilings. Take a walk around your home. Assess the condition of walls and other areas of the house which comes on the outer view. In case of any visible destruction, be it of any level, it is good if you could record it for later purpose. Sugar Land Roof Repair will make sure there has been no harm to your roof and if there is we are going to let you know and go over what solution would be best for you to take. There may be invisible damage which goes hidden for a prolonged period and later cause further destruction. Furthermore, we recommend letting us assess from the top of the roof, if the shingle goes curled or twisted or dented during the wind, the roof structure may turn fragile after the destruction and only a professional, Sugar Land Roof Repair, can assess it by avoiding danger. Since there may be hidden damages on your roof after a strong wind, let us at Sugar Land Roof Repair give you the most honest and reliable solution. Also take the relevant steps needed to claim your insurance on the house, which we can help you with that also.